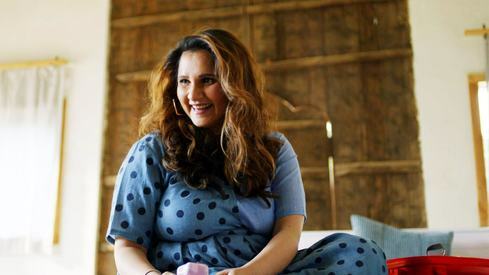 Mehreen and her husband Ahmad have named their second child, Ibrahim. 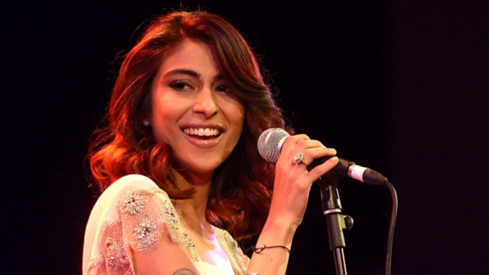 The couple have a 5-year-old daughter named Aman. 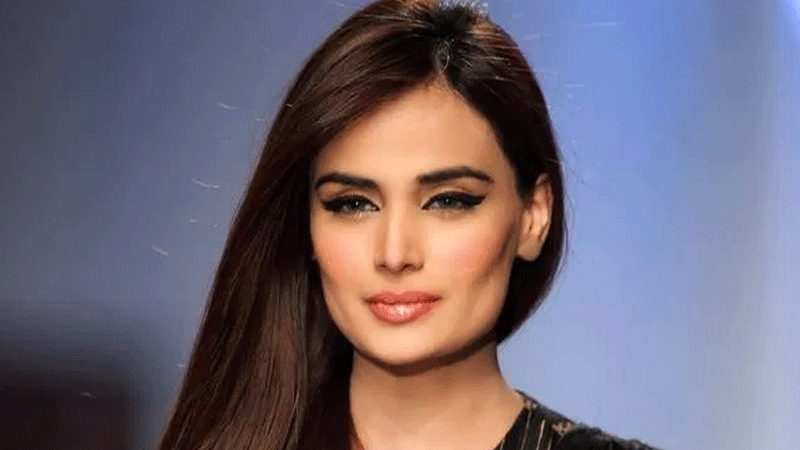 Model Mehreen Syed and her husband Ahmad Sheikh have welcomed a baby boy! 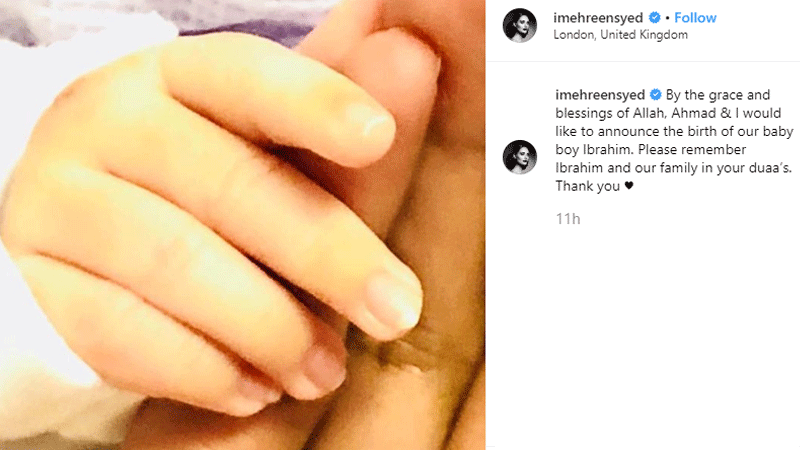 Mehreen broke the news on Instagram Wednesday night and wrote, "By the grace and blessings of Allah, Ahmad & I would like to announce the birth of our baby boy Ibrahim. Please remember Ibrahim and our family in your duaa’s. Thank you." The model chose not to share a picture of the her newborn, instead put a picture of his tiny hands against hers. 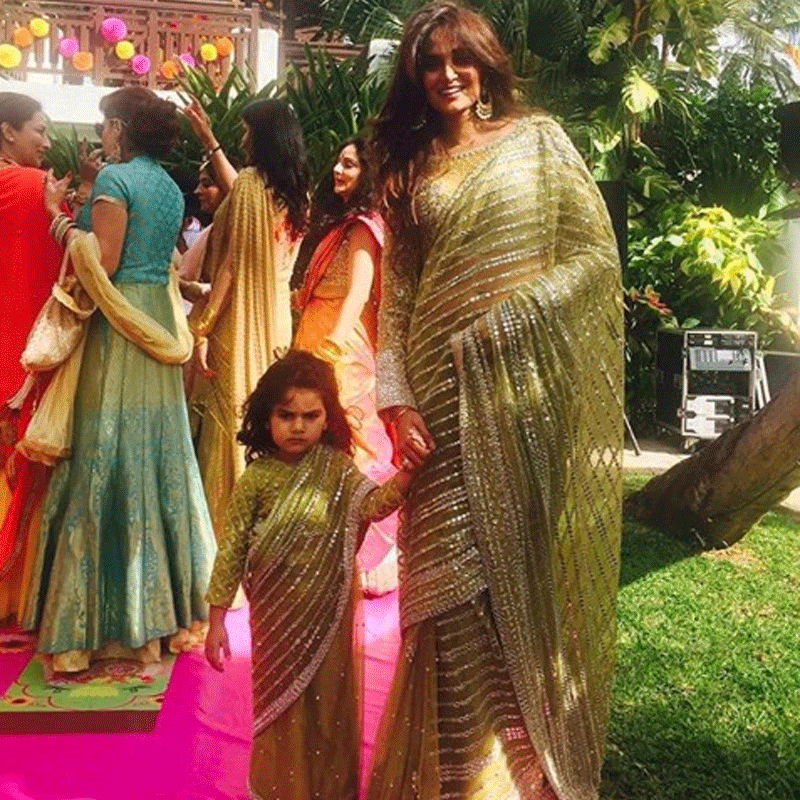 The couple wed in 2013 and have a five-year-old daughter named Aman. 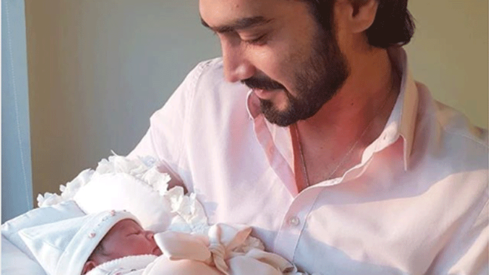 Shahzad Sheikh and wife welcome a baby girl! So, she had as 'super boy'? 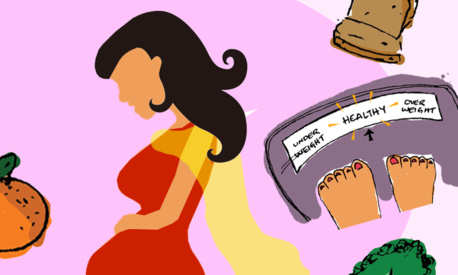 Congratulations are in order. What a blessing.